Dates for training camp, coaches, clinics, and first week of games will be made available soon! *We will do what we can to ensure that every regular season game your team plays occurs on the above days, but schedules are subject to adjstment based on weather, games held at satellite locations, and dues to other league operating needs. The deadline to be guaranteed a spot in the league is end of day on July 28. We will continue to take registrations after that date if there are roster spots available. ​First 2 games are unscored. 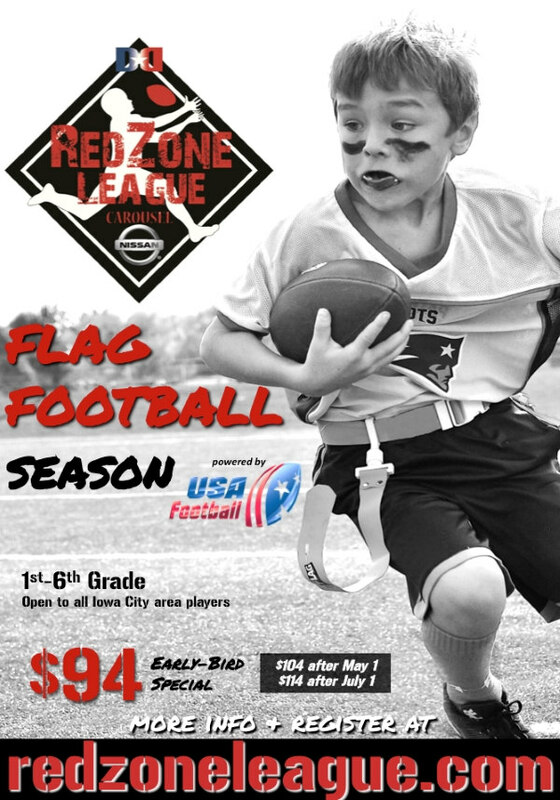 RedZone officials will assess teams and place them in gold/silver divisions for the last 4 games of the season. Last 4 games, teams will be match up with competitively similar opponents and scores will be kept. In all 6 games, teams will receive a 'Player Usage' and 'Core Values' score as determined by game officials and a non-referee game monitor (operations intern). ​Top 4 teams from each gold/silver division be placed in a Final Four bracket and play it out to determine RedZone League Champions. We'll be posting more info for the 2019 season here as it comes avaiable.